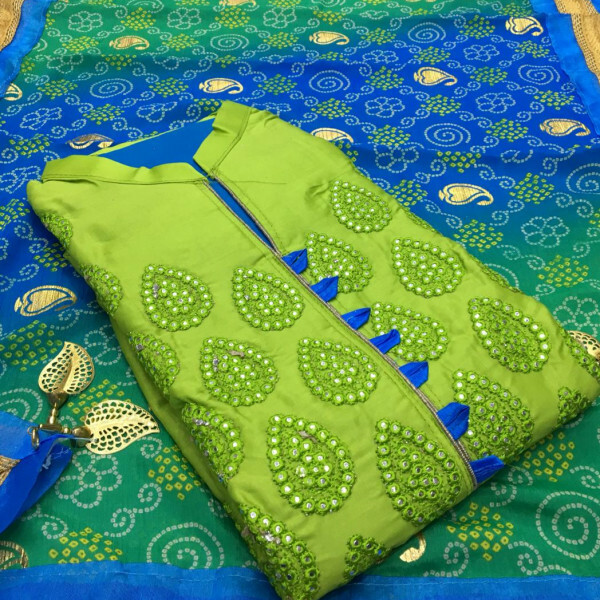 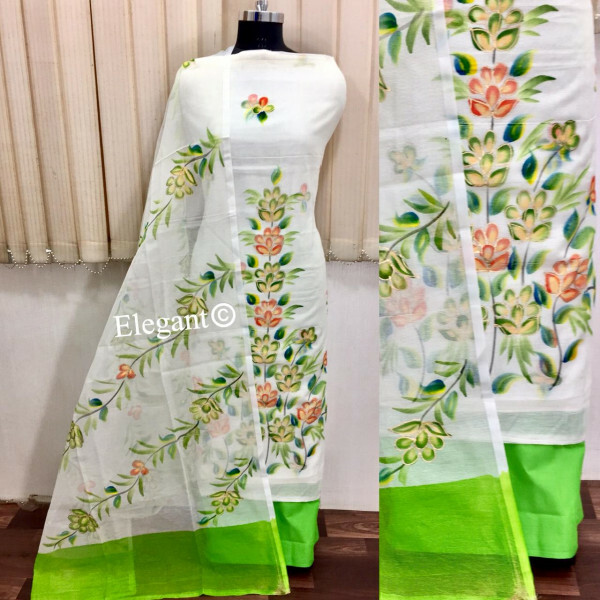 Cotton Satin work Salwar suit in Green Blue colour Combination with Siffon Foil print Dupatta. 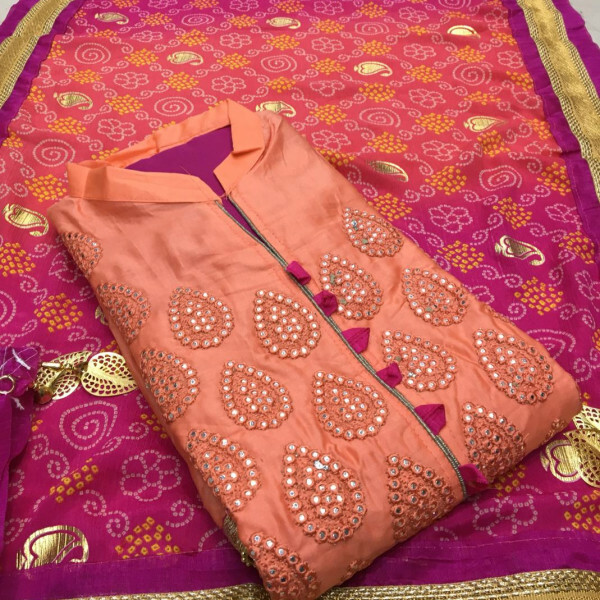 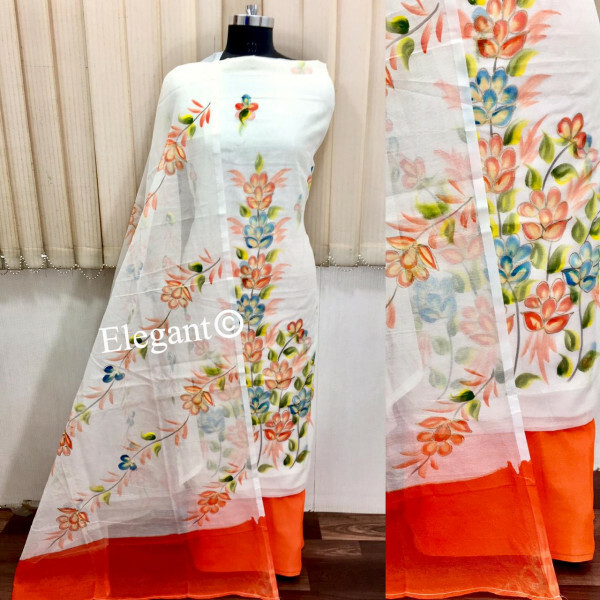 Salwar suit in Light Orange Colour made of Cotton Material and a Worked Dupatta. 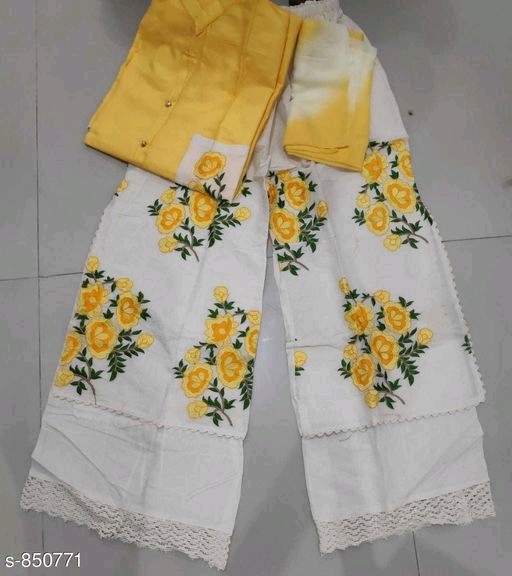 Kota Soft Cotton Salwar suit in Yellow colour with Woon thread Eri work. 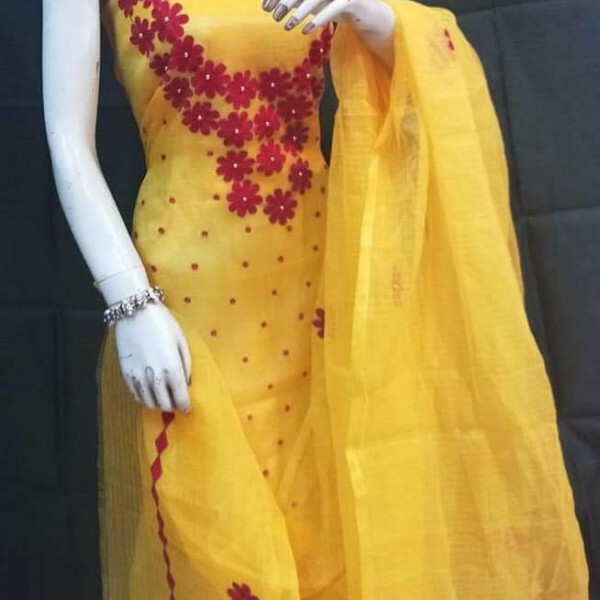 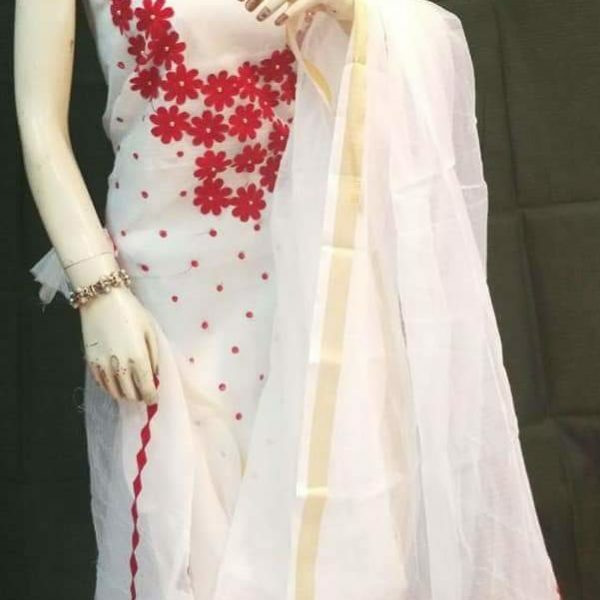 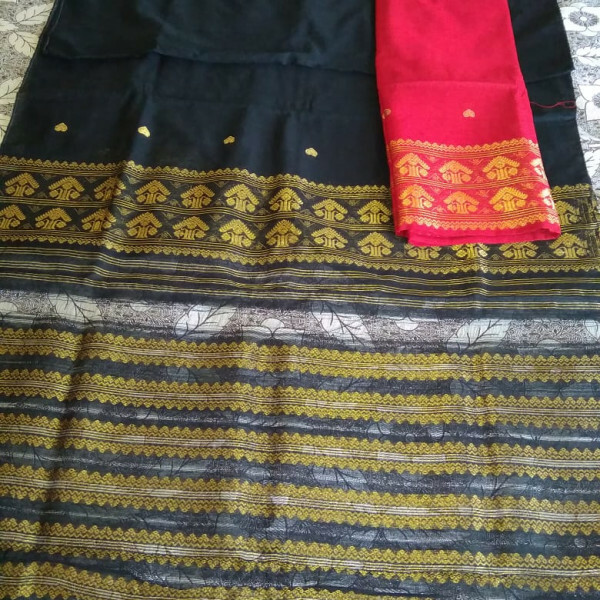 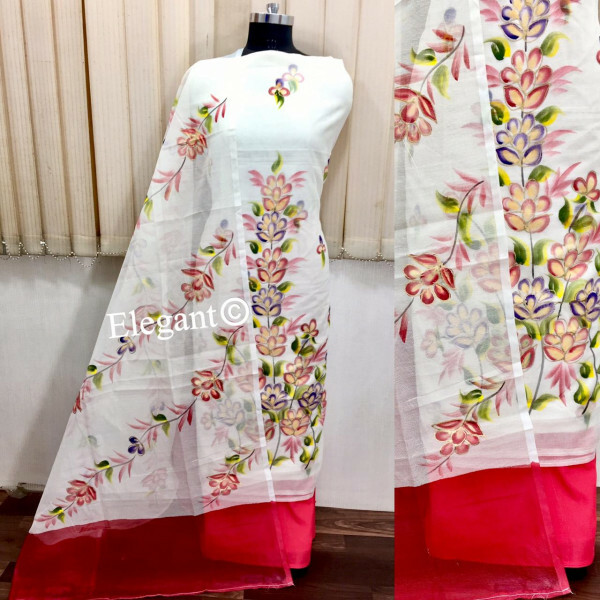 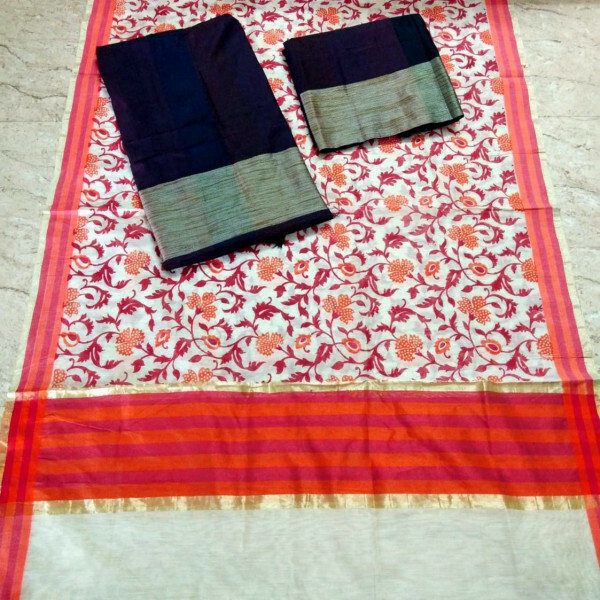 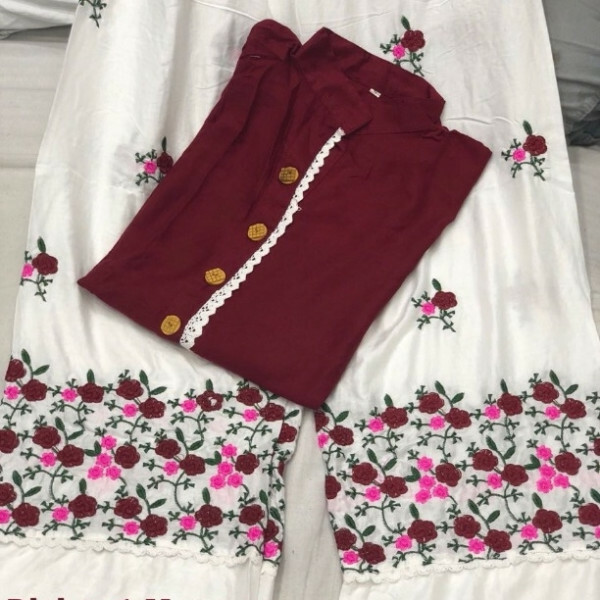 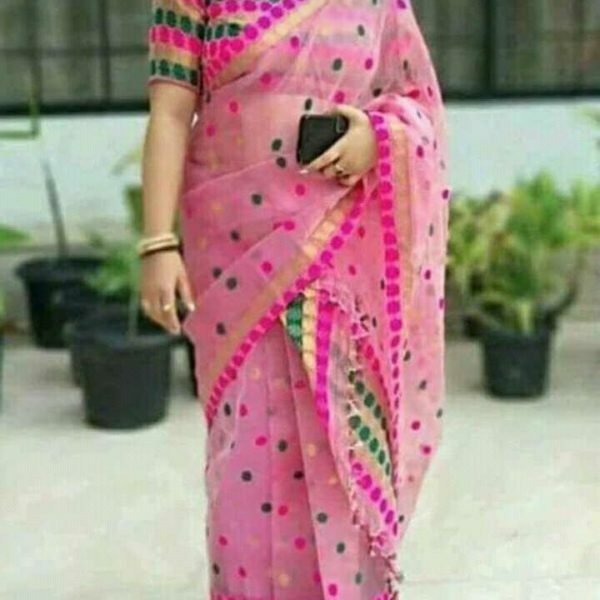 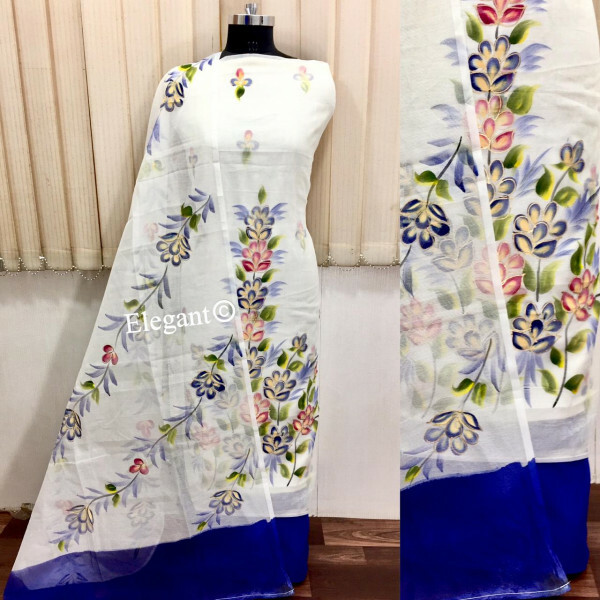 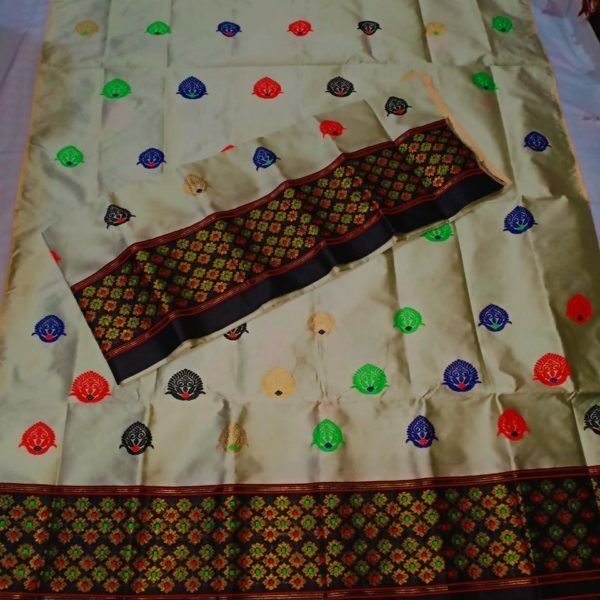 Kota Soft Cotton Salwar Suit having Red Woon thread Eri work.